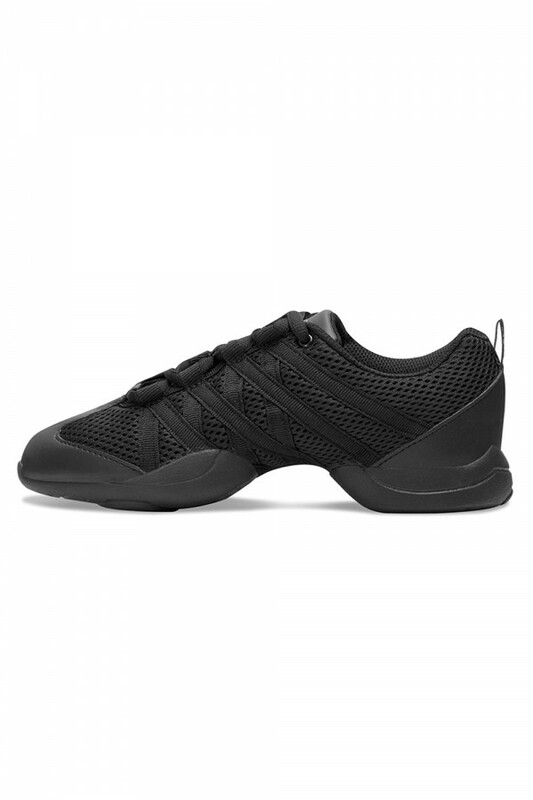 Men's versatile split sole sneaker with enhanced arch support features criss cross design. Not what you're looking for? 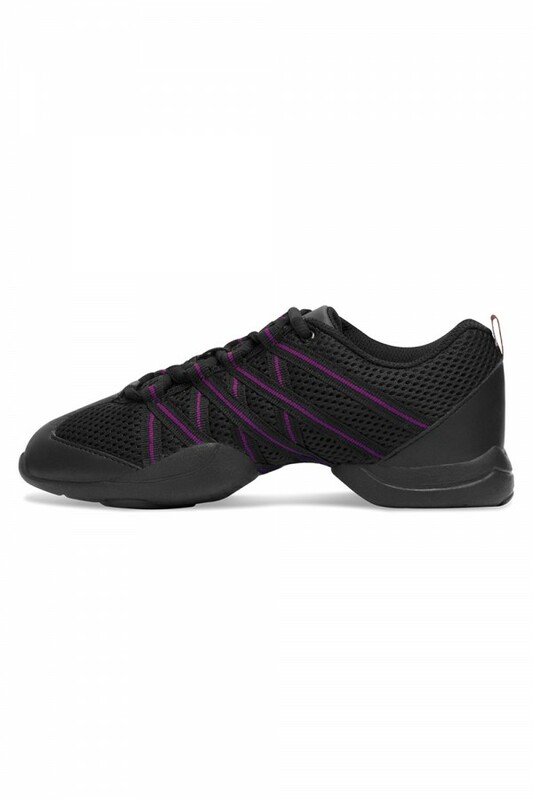 See our full range of Split Sole Dance Trainers.